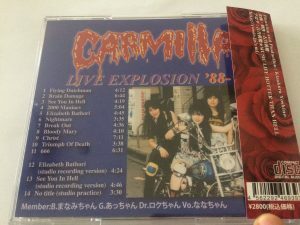 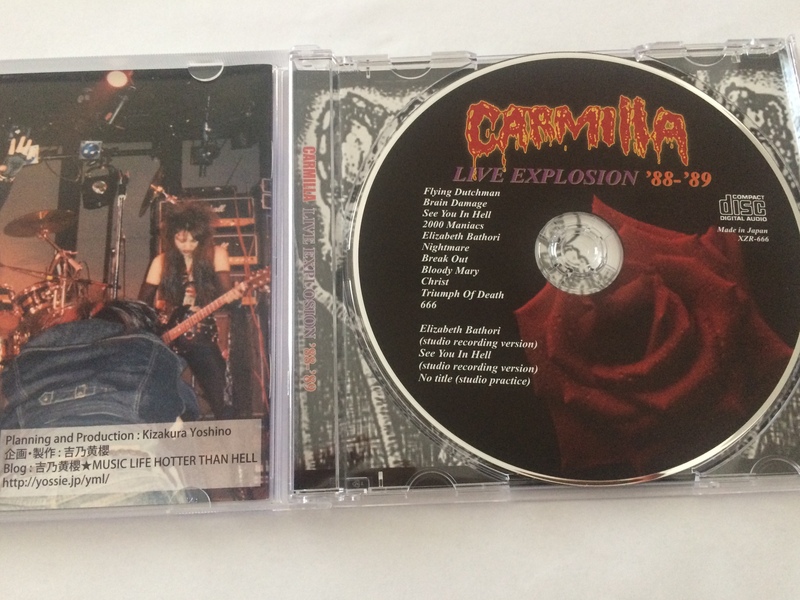 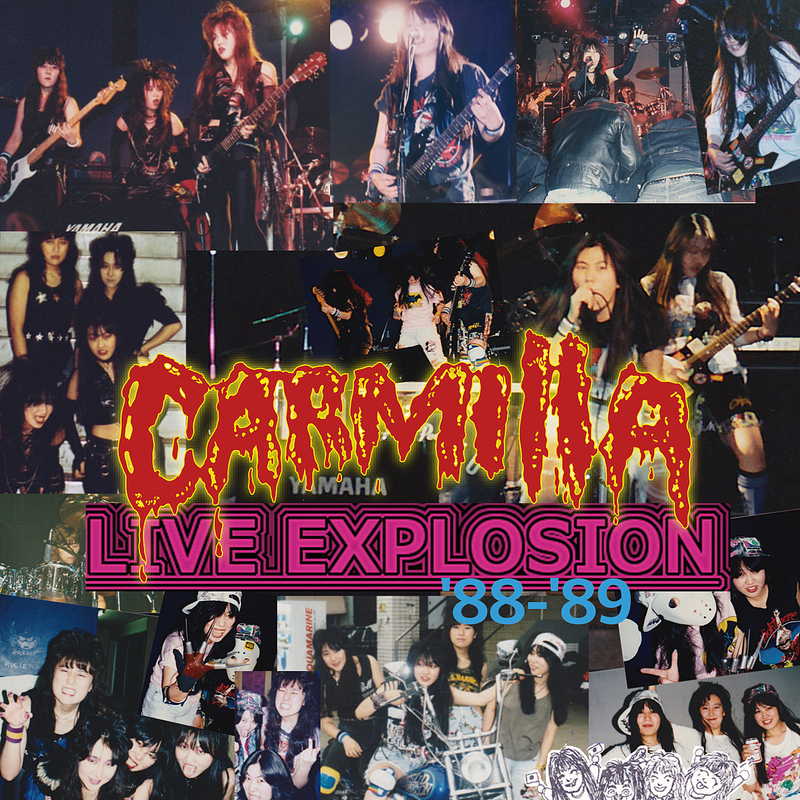 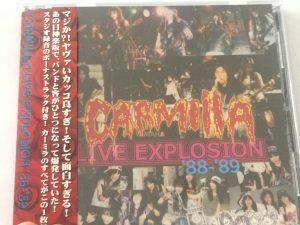 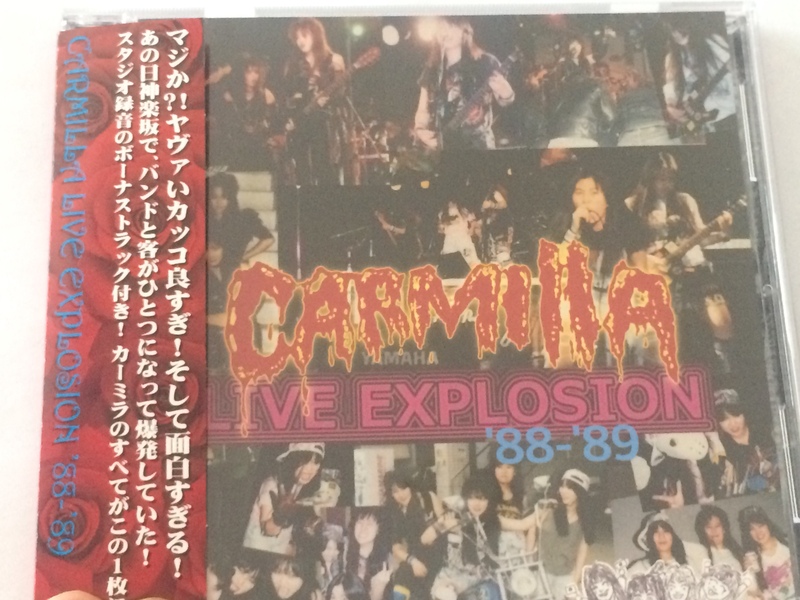 2018.12.23 CARMILLA LIVE EXPLOSION ’88-’89 全国各店舗で販売中です!! 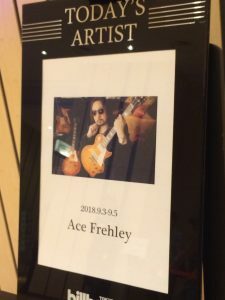 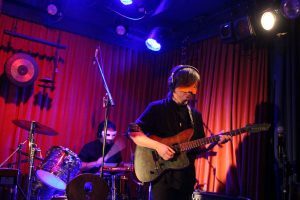 I went to LIVE of the most influential guitarist Ace Freely. 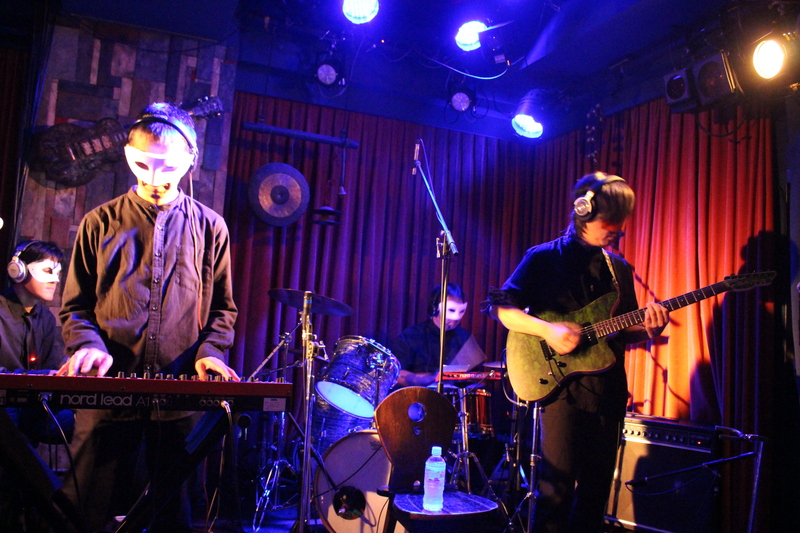 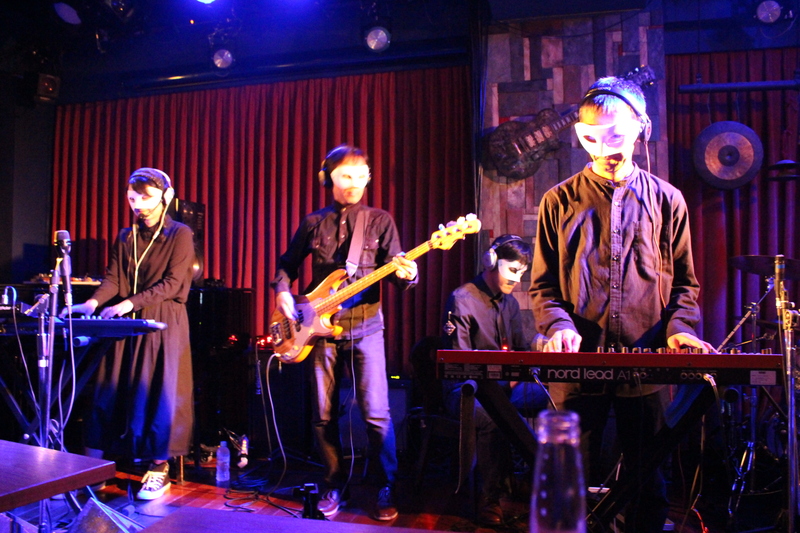 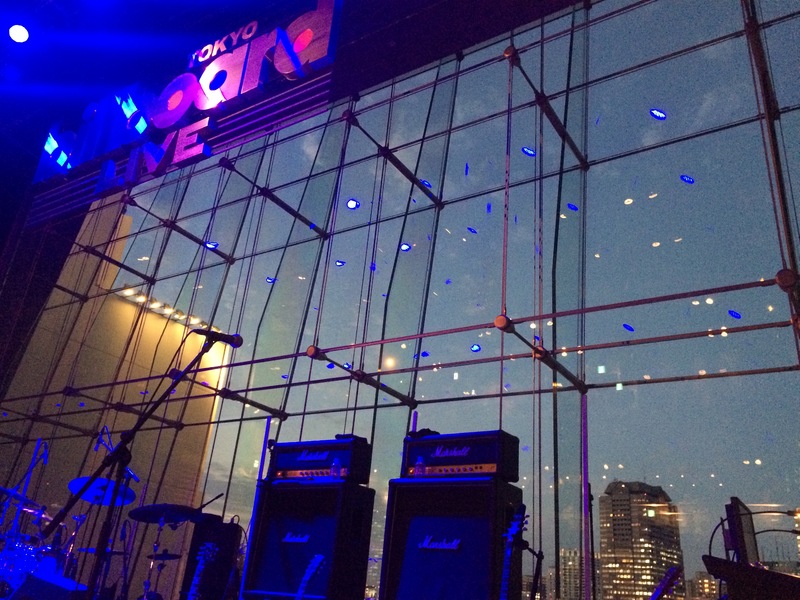 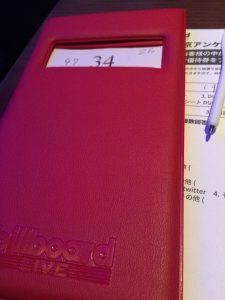 It was my first visit to Billboard Tokyo and besides I was alone. 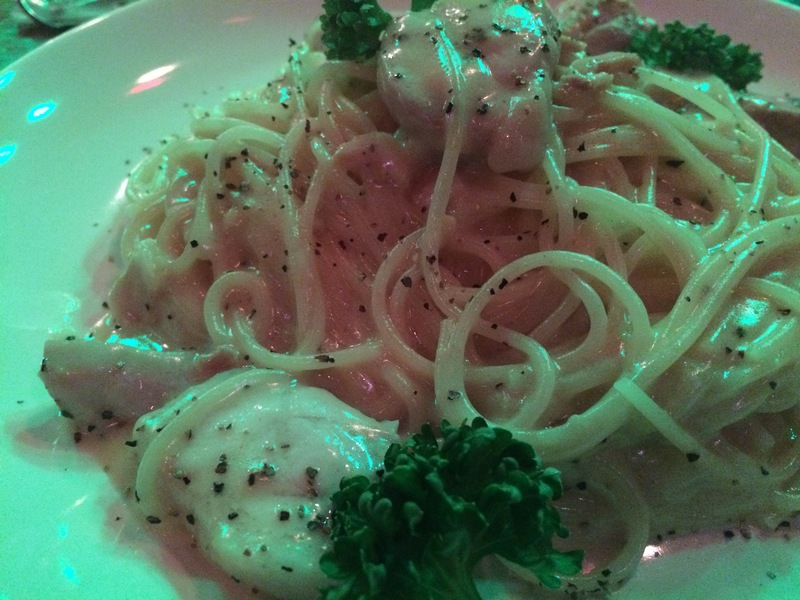 It was a place of high-class feeling, and I felt uneasy. 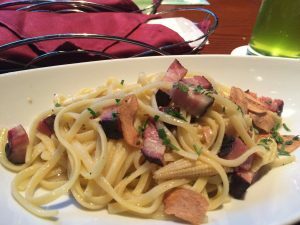 I ordered a cocktail called “Humming Bird” and pasta of Linguine Aglico, Olio e Peperoncino with Bacon & Young Sweet Corn. 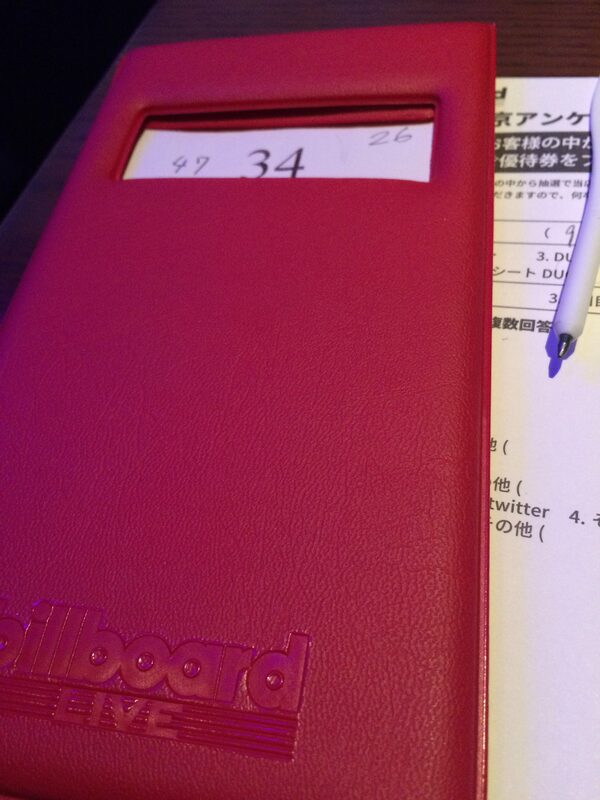 The seat behind the center and the seat at the front end were empty, so I chose the front seat. 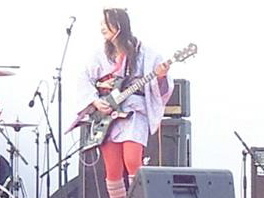 Ace was 4,5 meters ahead of me. It was inspiring! 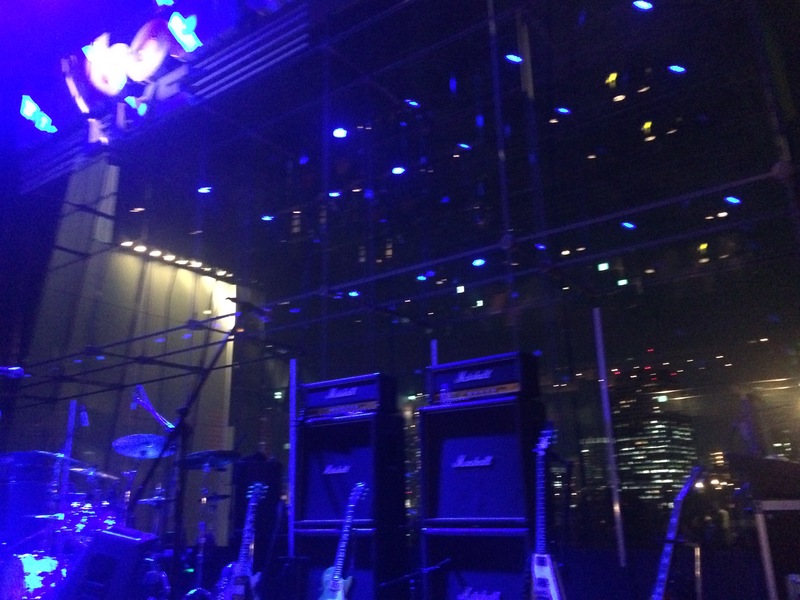 It was awesome to do a lot of KISS’s songs. 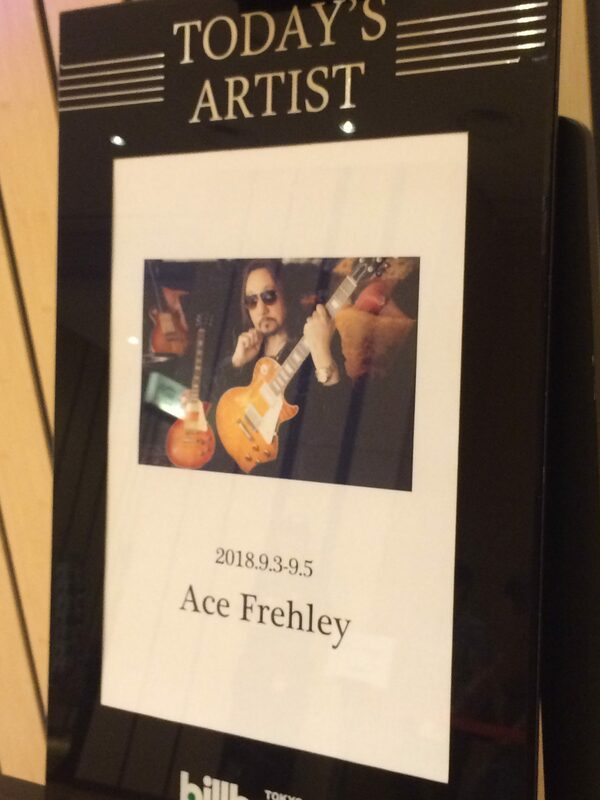 But, I wanted to listen Ace ‘s guitar solo with a little bigger sound. Because there were three guitars, I wanted the backing sound to be small.